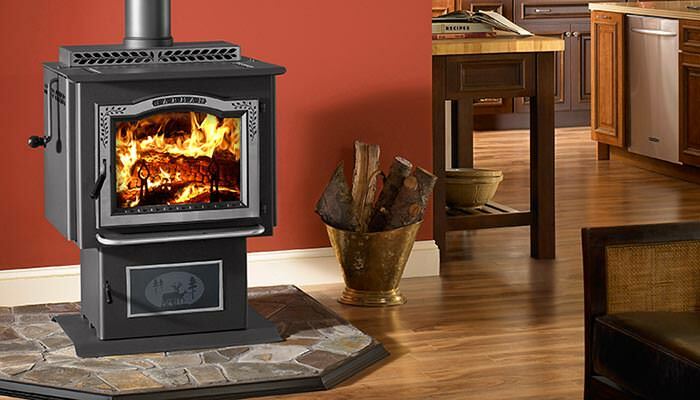 Wood stoves are easy to use and efficient. 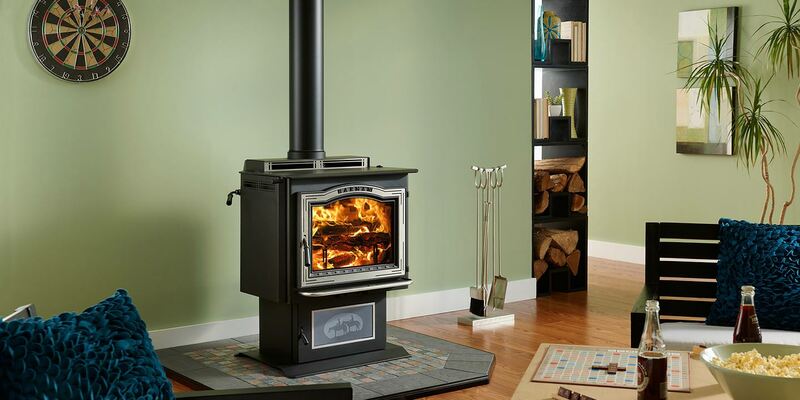 A wood stove is a beautiful addition to any room. 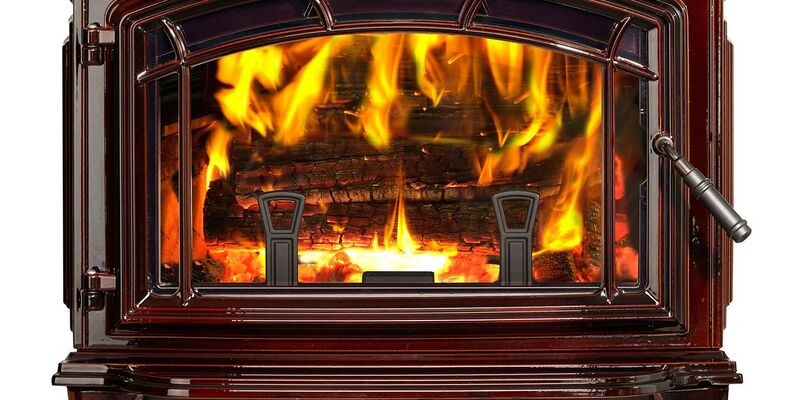 Warming up your family and your home. 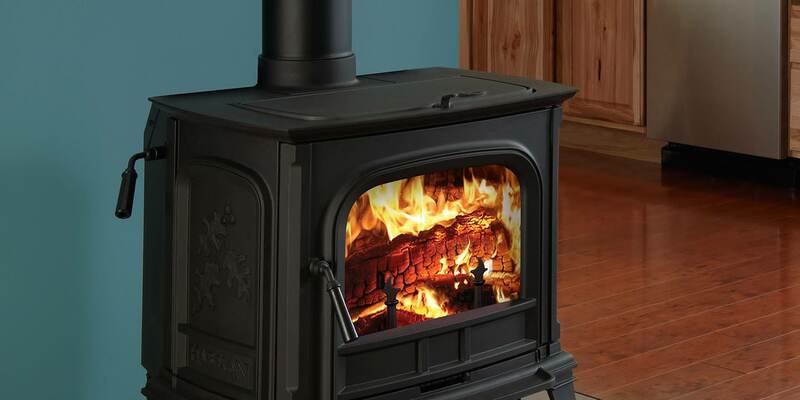 Nothing beats the classic feeling of a wood burning stove. 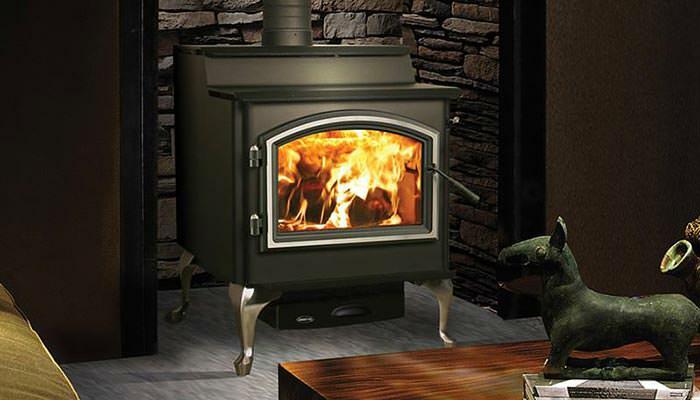 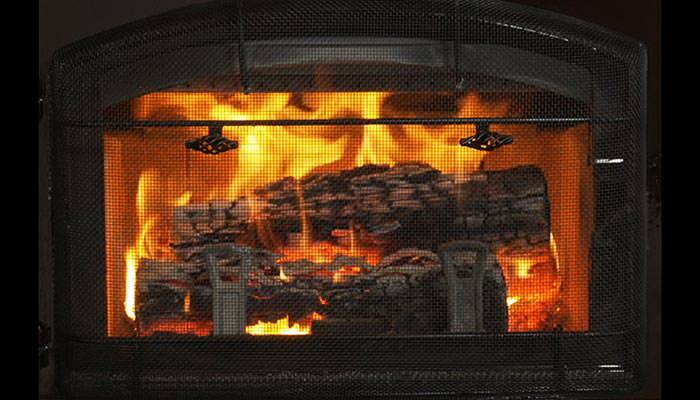 The best selection of wood stoves in Portland & Salem is at Emerald Outdoor Living. 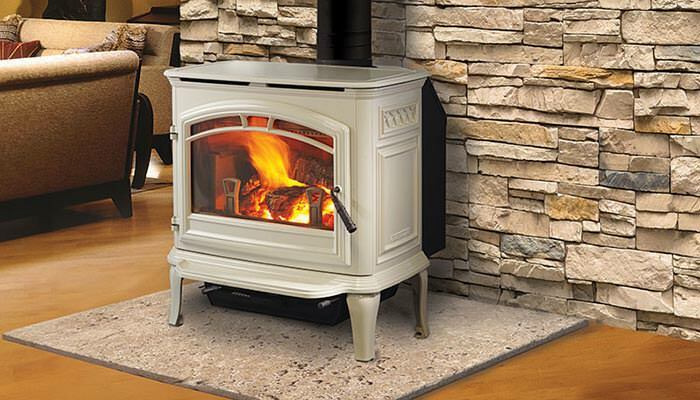 Rustic, charming, and traditional, Harman combines beauty and innovative technology into each model, allowing precise control over temperature without sacrificing the classic look and feel we know and love. 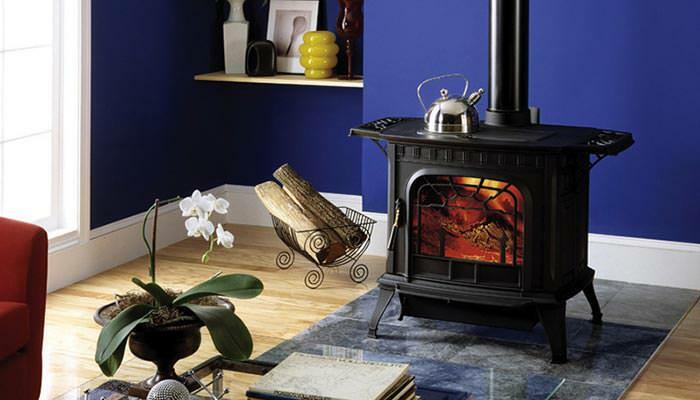 Nothing beats the classic feel of a wood burning stove. 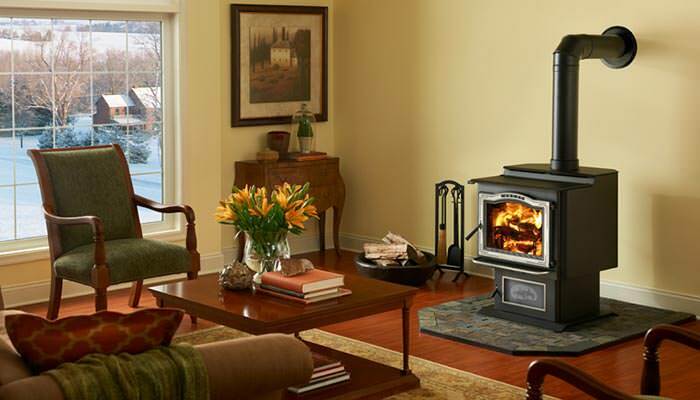 Quadrafire offers a wide variety of high quality models perfect for your home or office.